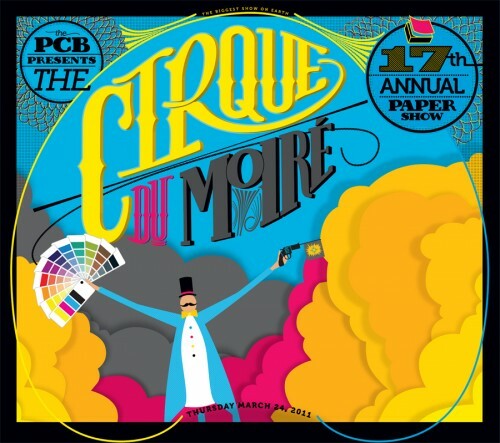 PCB’s 2011 Paper & Production Show was a Spectacular Success! Many Thanks to our Exhibitors, Sponsors, Contributors and Attendees! Your support, enthusiasm and participation never cease to amaze.